The English bank Standard Chartered sets to enter the Viet Nam’s retail banking market by the end of this year, and continue to provide full range of wholesale banking services. In the first half of the year, the whole bank had positive results such as 15% increase in earnings before tax, equivalent to US$1.52 billion, and 27% increase in revenue (US$4.11 billion). 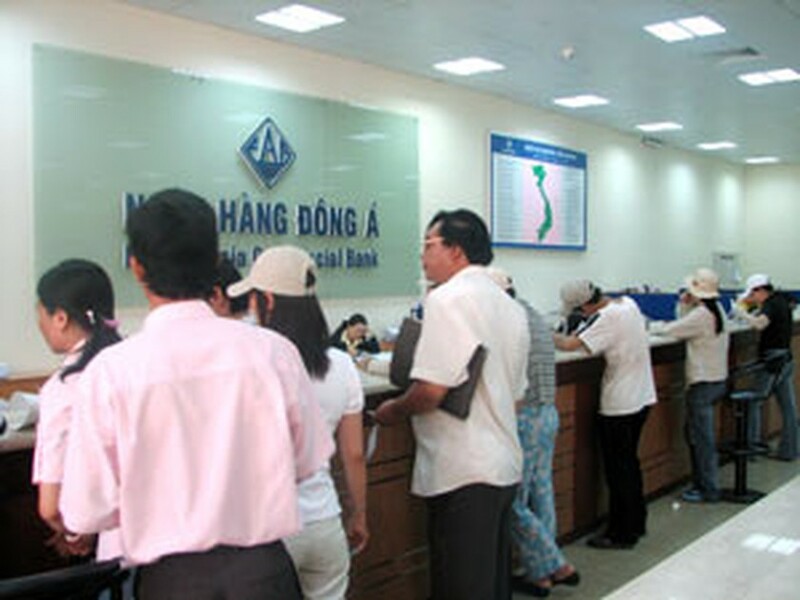 Standard Chartered currently has two branches in Ha Noi and Ho Chi Minh City and has financed many infrastructure and energy projects in Viet Nam as well as actively taken part in many philanthropy activities.